Many teachers stress the importance of living in the present moment. Few give the actual practices to make it attainable. 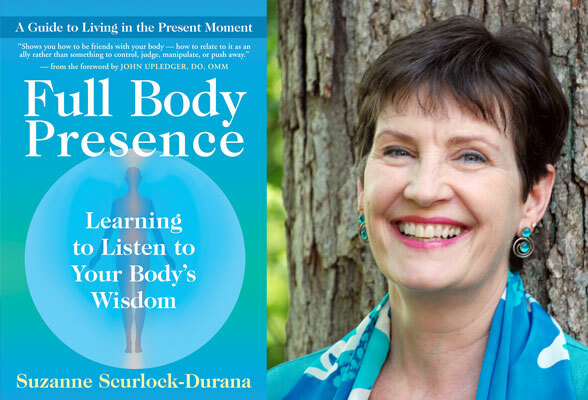 Suzanne will teach us how to return to the incredible navigational system of the body and more fully inhabit each moment. With full body presence you will find a deeper awareness in the moment, even in the midst of chaos, family and work demands, or the pressure to perform. This deeper awareness also brings a fuller sense of trust and confidence in you and in the world.